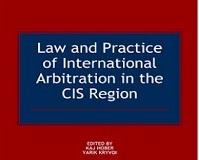 In September 2012, the initiative group of Ukrainian and foreign experts in international arbitration founded the Ukrainian Arbitration Association to unite lawyers (irrespective of their nationality or place of residence) who are professionally engaged or interested in international arbitration. Membership in the Ukrainian Arbitration Association is open to all persons with a law degree, who have professional interest in international arbitration and share the goals and objectives of the Association. Students can join the Association as associate members. 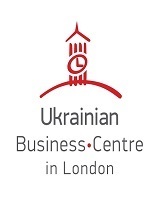 The key goals of the Association include, first of all, the promotion of Ukraine, and Kiev in particular, as a seat of arbitration, facilitation and support of interest in international arbitration, extension of knowledge and exchange of experience in cross-border dispute resolution, as well as enhancing cooperation and communications among practitioners in international arbitration around the world. Achieving these goals requires inter alia improving Ukrainian legislation in the field of international arbitration and development of arbitration-friendly court practice. 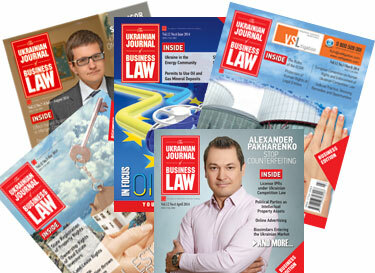 The Association is also planning to carry out a range of educational activities and to provide Ukrainian and foreign lawyers with the most rapid and convenient access to information on international arbitration in Ukraine. All the above will facilitate the creation of more favourable conditions for international arbitration in Ukraine and the enforcement of arbitral awards, so that the Ukrainian and non-Ukrainian parties can choose Ukraine as a seat of arbitration more frequently. These key goals may only be achieved by joint efforts by individuals interested in international arbitration and in its promotion in Ukraine. The Ukrainian Arbitration Association is a non-profit organization, which is not an arbitration institution. The Association intends to cooperate with arbitration institutions and similar professional associations on the development and promotion of international arbitration. Tatyana Slipachuk was elected President of the Association, and the Board of Association consists of foreign and Ukrainian arbitration experts: Alexander Muranov, Vladimir Khvalei, Olena Perepelynska, Kostiantyn Likarchuk, Maksym Lavrynovych, Markian Malskyy, Noah Rubins and Yuliya Chernykh. Maksym Kodunov was elected Secretary General of the Association. The Ukrainian Arbitration Association invites all practitioners and individuals interested in the development of international arbitration to active collaboration as members and associate members. More information is available on the newly-created website of the Association (currently in Ukrainian only) - www.arbitration.kiev.ua.